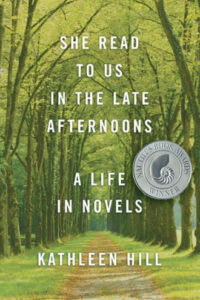 Nominated for the Dublin IMPAC Award. 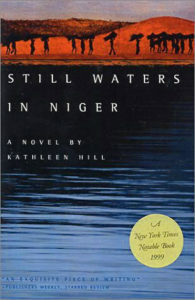 IN THIS autobiographical novel, an Irish-American woman who had lived in the West African country of Niger as the wife of an academic and the mother of three small children returns after seventeen years to visit her eldest daughter, Zara, who has herself returned to Niger during a season of devastating drought. Zara now works in a village clinic and treats children suffering from starvation. As the narrator reacquaints herself with her daughter and with the Africa of her own past, she meets other mothers and their children. 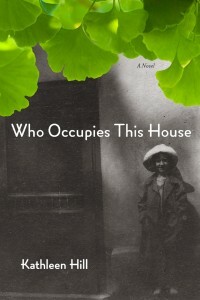 Her own resurrected memories of young motherhood strong, she becomes aware of the strikingly similar ways in which the impassioned and often difficult bonds between mothers and daughters are revealed across the divide of cultures. Guided by Zara, she encounters hunger not only in its literal and most devastating form, but in other guises as well: the hunger of memory when she and Zara return to the desert city of Zinder in search of the house where they had once lived; and finally hunger for what is nearest and furthest away in her solitary encounters with a one-legged boy who befriends her and offers a startling and inestimable gift.